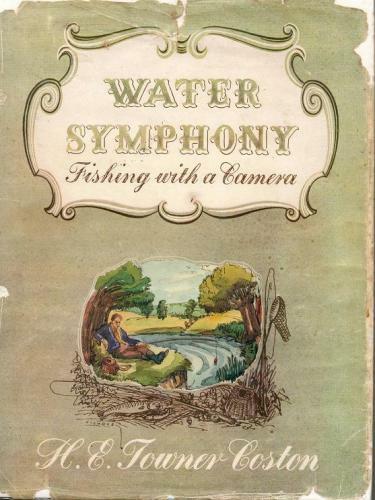 A delightful book subtitled 'Fishing With A Camera' the book includes 53 b/w photos of fish and other wildlife, and presents them with commentary alongside. 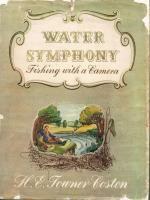 (1) SHERINGHAM, Hugh and MOORE, John C.
River Thoughtful Fishing Books are an established UK business who have been successfully trading for many years. We sell via book fairs as well as over the internet. Copyright © 2019 River Thoughtful Fishing Books. All rights reserved. Database rights protected.